We are leaving for a 12-day vacation in Florida next week, so this weekend will be spent preparing and packing. But I am hoping to squeeze in a few fun things this weekend, which will be a nice distraction from getting ready to head out for almost 2 weeks. Here's what happening this weekend. 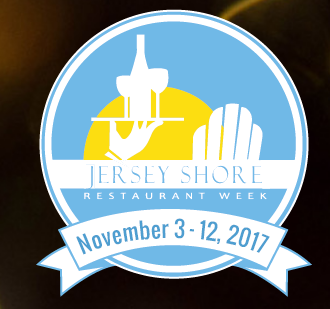 Jersey Shore Restaurant Week kicks off this Friday, November 3rd. In addition to special events, participating restaurants are offering a special menu deal where you can enjoy a 3-course meal including an appetizer, entree, and dessert for a fixed price of either $22.17 or $32.17. Every year we are in Florida during JSRW, and I'm always bummed to miss it. There are lots of great deals to take advantage of if you've been wanting to check out a restaurant. If you haven't started watching Season 2 of Stranger Things, what are you waiting for? I am one episode in and am loving it. There's so much more going on in this current season than in the first season. Multiple plotlines make for very interesting and compelling stories. There are 9 episodes, each almost an hour long, so it doesn't require a huge commitment. My youngest daughter finished the season and hasn't stopped raving about it. I'm going to download a few episodes to watch on the plane on the way to Florida and hopefully wrap it up by next weekend. 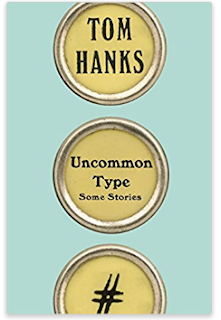 I have long been a fan of Tom Hanks. From the time I first saw him in Bosom Buddies and Splash to his stand up performances in The Green Mile and Captain Phillips, he easily became one of my favorite leading men. Can we talk about how cute he was in You've Got Mail?? In addition to being a talented actor, he also happens to be a talented writer. 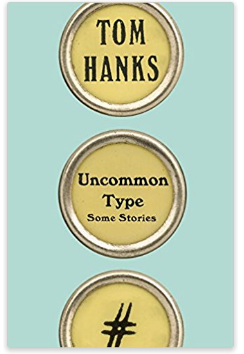 He has just released a collection of seventeen wonderfully crafted short stories, Uncommon Type: Some Stories. I downloaded the Kindle version and plan to do some serious pool and beach reading while away. 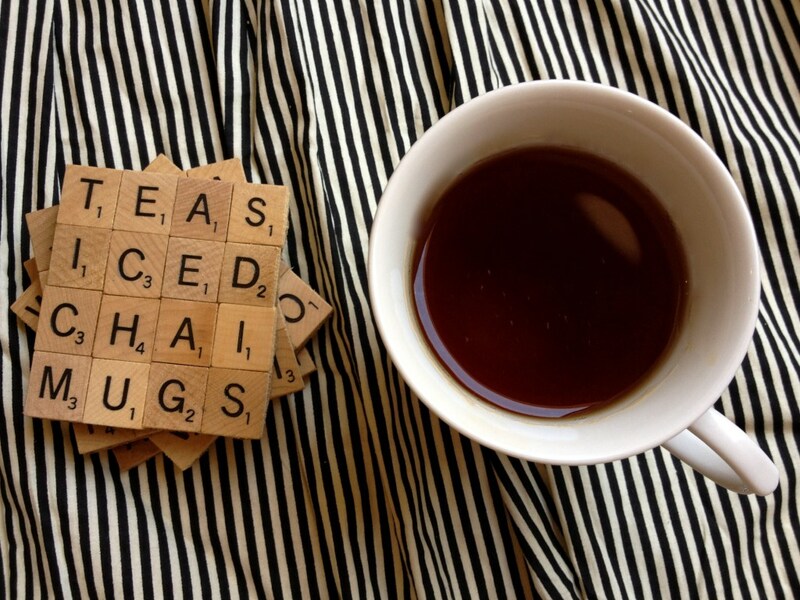 I've been seeing these Scrabble tile coasters popping up on my Pinterest feed for months. They are so cute and look easy to make. Since I'm not particularly crafty, easy to make is right up my alley. You can even make themed ones for yourself or as gift (wedding - think words like bride, groom, honeymoon, flowers, etc.). And they make interesting conversation pieces at your next cocktail gathering.